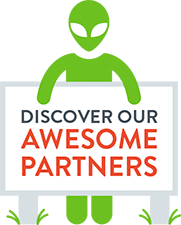 AlienVault® Unified Security Management™ (USM™) delivers an all-in-one solution for energy sector cyber security, risk management, and compliance. Energy sector cyber security & compliance continues to be a challenge for many organizations. Hackers, including both state and non-state actors, are getting more sophisticated in their attacks, making it increasingly difficult to keep up with the latest threats. Effective energy sector security requires you to protect your critical infrastructure and assets. You need to ensure the uptime of your services, analyze mountains of data, and meet compliance regulations and best practices. 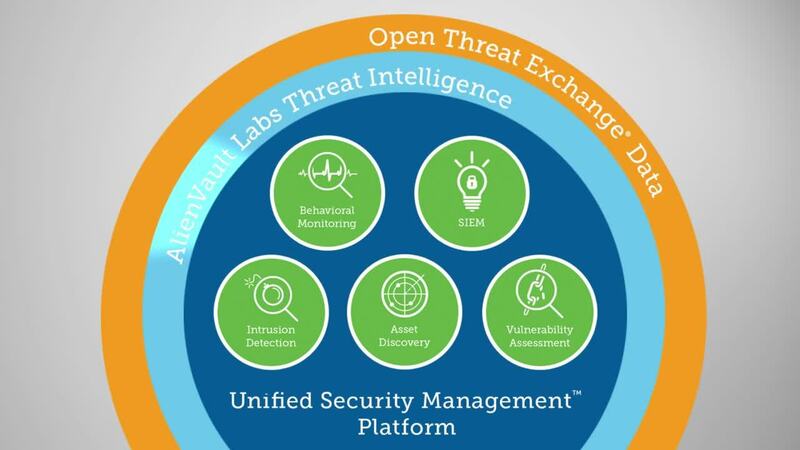 AlienVault Unified Security Management (USM) meets all of these needs with five essential security capabilities in one platform. 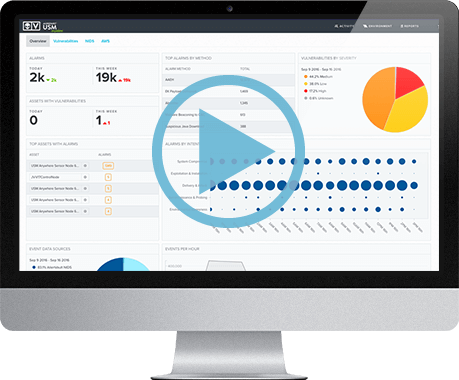 USM provides you with everything you need to detect threats, prioritize response, and manage compliance. Additionally, with built-in Threat Intelligence delivered by the AlienVault Labs team, USM enables you to spend your scarce time mitigating threats instead of researching them. Attackers are increasingly targeting the electric grid and other energy sector organizations with new attack methods. These state and non-state actors are often looking for data on electrical grid configurations, or looking to steal user authentication credentials, schematics, or other data about the utility networks. These attackers want to disrupt these operations, steal data, and generally cause damage. It is difficult for the typical energy sector organization to monitor and defend against these threats, and at the same time ensure the uptime and reliability of services. When managing energy sector security, you are likely dealing with interconnected networks, where one breach can lead to cascading disaster.  You need complete visibility into your infrastructure to ensure effective threat detection and response. AlienVault Unified Security Management (USM) is the ideal solution to deliver energy sector cyber security needs.USM enables you to monitor your network, detect malicious activity, prioritize risk, and respond to threats on day one. USM delivers asset discovery, vulnerability assessment, intrusion detection, behavioral monitoring, and security information and event management (SIEM), all in a single application. By building in the essential security capabilities, AlienVault USM significantly reduces complexity and deployment time so that you can go from installation to first insight in about an hour. There are many regulatory mandates for energy sector organizations, ranging from risk management frameworks to specific compliance standards. For example, the National Infrastructure Protection Plan (NIPP) has a risk management framework for organizations across the energy spectrum, with sector-specific plans for each energy sector. In particular, the electricity sector has the Risk Management Process (RMP) Guideline. Specific to energy utilities, the North American Electric Reliability Corporation Critical Infrastructure Protection (NERC CIP) standards are specific guidelines to the power industry to ensure reliability and security standards for bulk electric system (BES). Version 5 of the NERC CIP standards has moved this compliance requirement to the front burner for many utility organizations, as virtually all BES facilities are now in scope with at least one of the requirements of NERC CIP. AlienVault USM delivers critical security capabilities to help you meet standard risk management frameworks. The risk management cycle as defined in the RMP guideline is a comprehensive process that requires organizations to (i) frame risk, (ii) assess risk (including threats and vulnerabilities), (iii) respond to risk once determined, and (iv) monitor risk on an ongoing basis. USM delivers the essential security capabilities to assess and respond to these risks. AlienVault USM can also help energy utility organizations achieve NERC CIP compliance. USM’s unified approach means you can rely on the built-in security technologies and integrated threat intelligence to help you assess your BES and the impact on each system. USM also offers built-in compliance reports for managing your NERC CIP programs. These reports are automatically updated as asset and vulnerability assessment data changes, and you can quickly customize them based on your own compliance priorities.